Chinesemenu.com's Ratings & Reviews will let you know if it's worth your time or not in over 75 cities. Love this place! Like the menu better than the buffet, but if your in a big hurry the buffet is pretty good. If you are in the mood for Chinese buffet but don't want to drive far to get it, this will do. There is a limited variety to choose from and the cakes on the dessert bar seem to come from WalMart or Winn Dixie. I am always leery of sushi on a buffet bar-it looks likes it's been there forever. The wait staff is slow to respond, as they are busy chatting in Chinese with their co-workers. However, the Coconut Shrimp is pretty good. 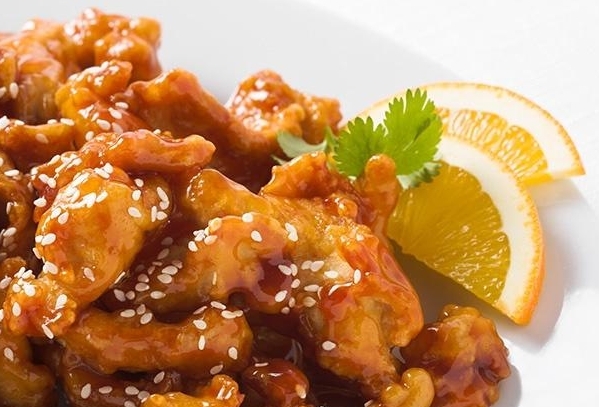 Copyright ©chinesemenu.com All rights reserved.